X11 | Black, White and Green Build. I made a cardboard PSU cover. Don't judge. I wanted the PSU LED fan facing up and the current shroud didn't allow for that. Doesn't look too bad. 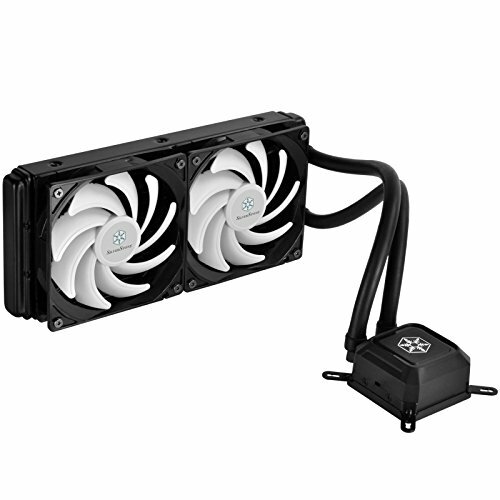 Runs a little hotter than I expected, even under a closed water loop, but gets the job done very quickly. This was such a massive step up from my i7 860, and I can't even begin to explain how much it exceeded my expectations. Be warned though, as I said, it does run a little hot. When I first saw this cooler, I couldn't really find that much online about it. Despite the lack of focus, I'm really happy with this cooler and I think that it should really be more popular. The best part about this is the price, I managed to snag it for $105 AUD which isn't bad. I did have issues with the stock fans however, they started to make really bad grinding noises after about 1 month, but since then I have replaced them with Corsair SP120's and the cooler works well. It's thermal paste. I'm not writing a full review on this. Cools PC down when used with cooler. Pretty decent motherboard. 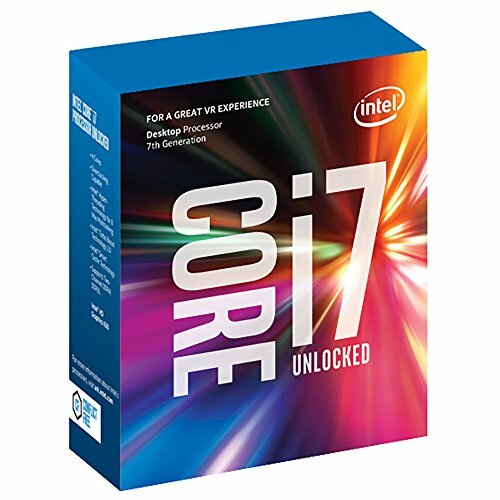 Doesn't have all the bells and whistles like RGB and built In wifi, but does look pretty cool in my build and isn't too expensive. Has a fair amount of SATA and USB connecters. Don't really know how to review RAM :/ I feel if you are going to buy RAM, just get whatever you can afford that is compatible with your system and what you think looks good. It looks cool and does the job, nothing wrong with it. Pretty snappy SSD. Works well, never had any issues. This isn't an SSD that I'd have visble inside my case because it isn't the most beautiful SSD out there. Still, nothing wrong with it. Is hard drive. It is desinged to store information. My hard drive does this successfully. 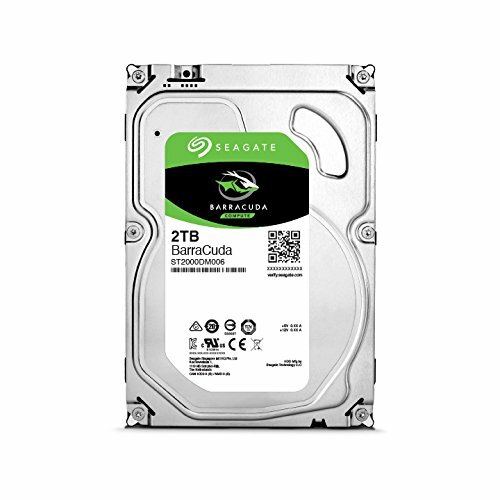 There isn't really much point getting a 1TB drive with the current price of these. Only $10 AUD more for an extra terabyte and even the same speed? Yes please! There is even some 1TB hard drives out there that cost more than this. Not bad for the price! Runs at pretty nice temperatures provided you have decent airflow. The backplate kind of goes around the side of the card and connects to the fan panel which looks pretty nifty. If you are planning on getting a 1060, I'd recommended going for a 6GB version instead, the difference is actually quite surprising. This case is awesome! It has been around for a while, but it's a great way to make a clean build look stunning. It's a very simple design, so it doesn't take much attraction away from what's actually inside it. It's nice and big, and there are plenty of different ways of managing your cables inside. Lots of room for water cooling stuff and whatever you want really. It has detachable (although not magnetic) dust filters, which is good. There is lots of room for drives, internal and external. The side panel does scratch somewhat easily though, so be careful when setting it down. Well, my PC hasn't blown up yet. Also the RGB fan is pretty cool. Be warned, I found the back plate where you plug the power cable into to flex quite a fair bit, be careful when plugging it in! Windows is good but bad at the same time. There's not really much to say. 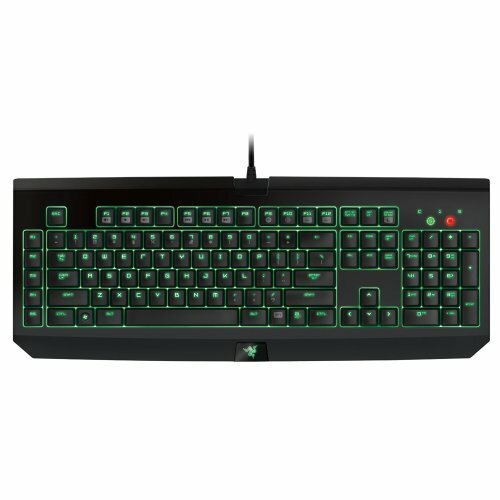 I'm not really a big fan of Razer stuff, but I do like their keyboards. The Blackwidow Ultimate is a pretty neat keyboard. This one doesn't have per-key backlighting, but you can adjust brightness. It has 5 macro keys on the side, but the software is horrible. I love this mouse so much. A lot of people complain that it is really heavy, and when I first got it I found the weight a bit uncomfortable, but you do get used to it. The RGB is good, and the macro buttons are all very easy to access with having to think about, even in the midst of a fast paced fight. 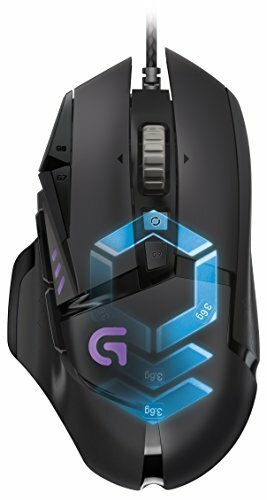 Really good mouse! Got mine for $130 AUD used. 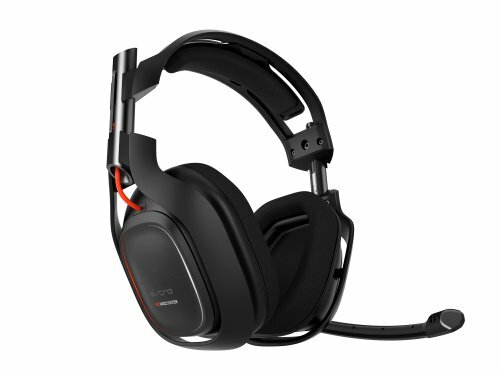 I wouldn't pay full price for this headset, even though it is pretty good I couldn't justify spending that much on it. It is pretty comfy, and the build quality is good. The microphone isn't too bad either. The sound quality is actually surprisingly nice, especially from a wireless headset. The range is more than what I expected, and I can just get to the other side of my.hosue before it drops out. It also charges pretty quickly and lasts a while. I found the side buttons that turn up/down your game/voice chat don't do anything (at least on PC). Got them for $5 AUD. 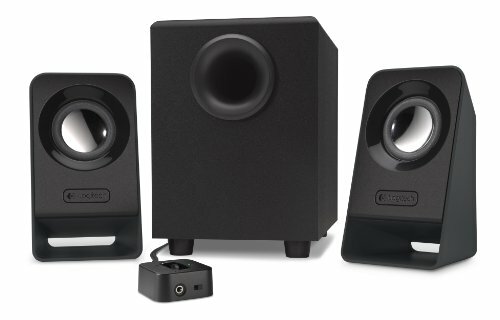 Not the loudest speakers out there, and the bass could have a little more power but they don't sound too sloppy. I like the sheer number of monitors you have an the orientation :D.. Now that's a battle station. Still have a couple more things I want to do, swapping out hopefully all my fans to thermalltake riing RGB is currently highest on my priority list! Unfortunately I am facing the one problem that 99.99% of us PC builders all face, and that is money lol. I haven't had any issues with it whatsoever, I have quite a bit of airflow going through my case so that probably helps. May I ask why you have six drives in your system? 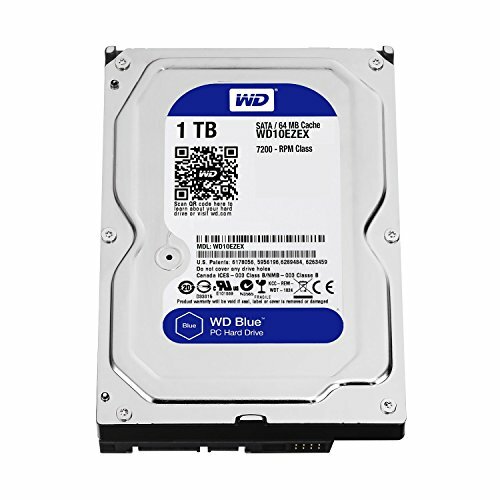 If I were you I would've gotten a 500gb ish SSD for boot and important stuff and 4tb WD red.. 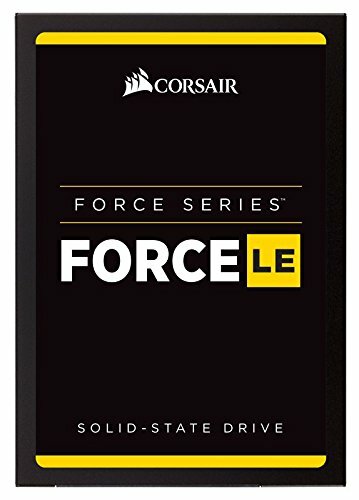 But im just curious why so many drives. Great build btw. how did you get your PSU fan to have LED? 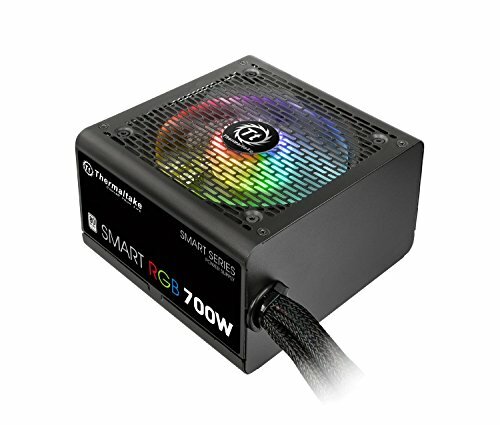 My Thermaltake PSU has an RGB fan built in which is pretty neat.